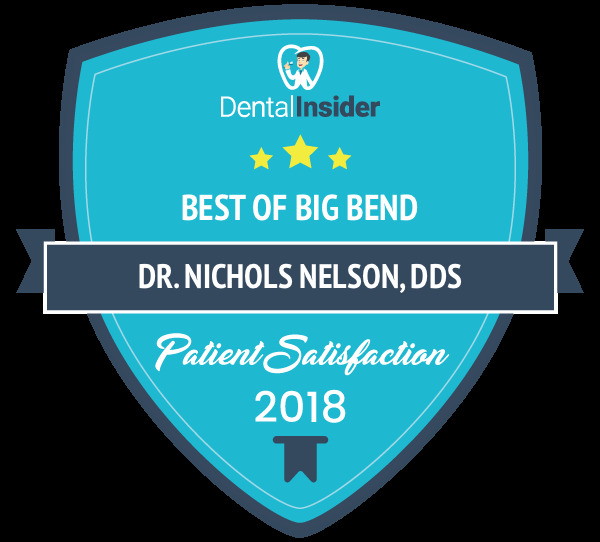 February 27,2019 Anonymous Dr. Nelson is great and so is his assistant, minimal discomfort and excellent service. February 24,2019 Carolyn M. Thanks for being so great with kids. February 23,2019 Lynette T. A big shout out to Mandy...best "teeth cleaner" ever!!! January 28,2019 John U. Awesome staff! January 25,2019 Mark W. Everyone was friendly and professional. December 16,2018 Sherry F, Always happy to see you guys. Personable and professional service. November 23,2018 Gerald H. Everybody who provided service to me, receptionist, dental assistant, dentist were outstanding!! Would highly recommend to anyone!! October 31,2018 Therese D. Everyone is always so friendly and welcoming. I wouldn't change a thing with the experience I've had.